Great business opportunity on Hwy. 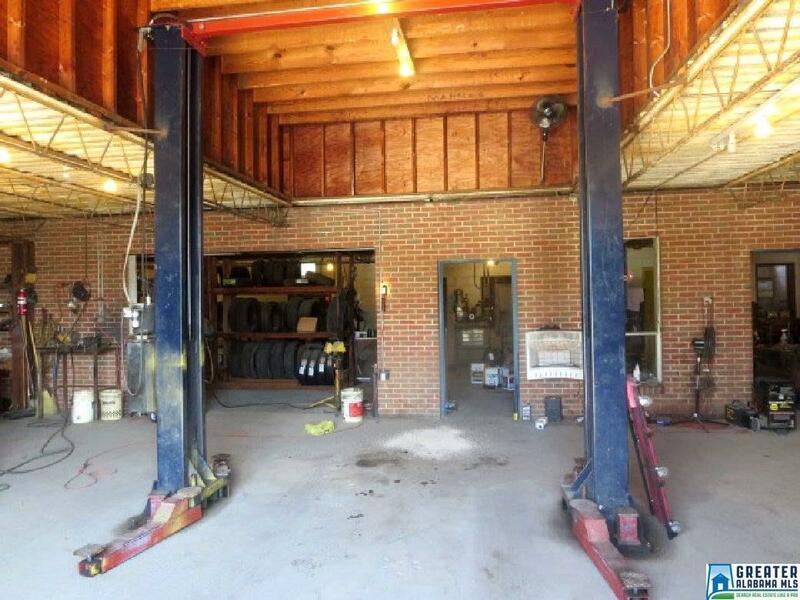 9 in Lineville that is currently operating as automotive shop. 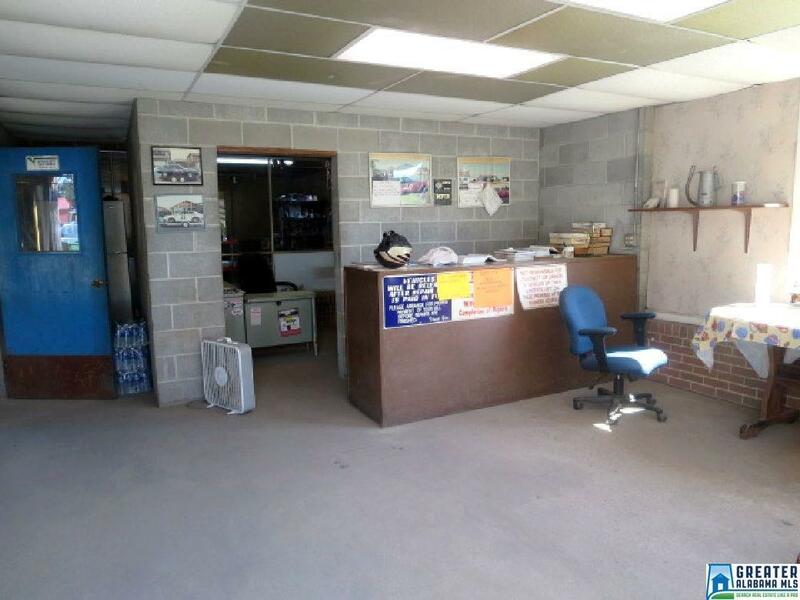 Property has 250 ft. of paved road frontage on Hwy 9 with all city utilities, natural gas, water and sewage. 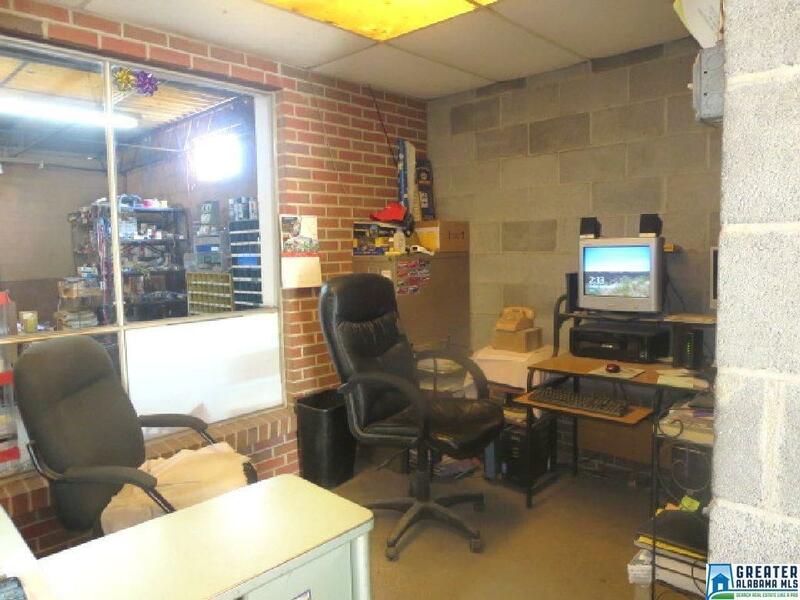 The building has 3 work bays with waiting room, office and parts room along with 2 bathrooms. 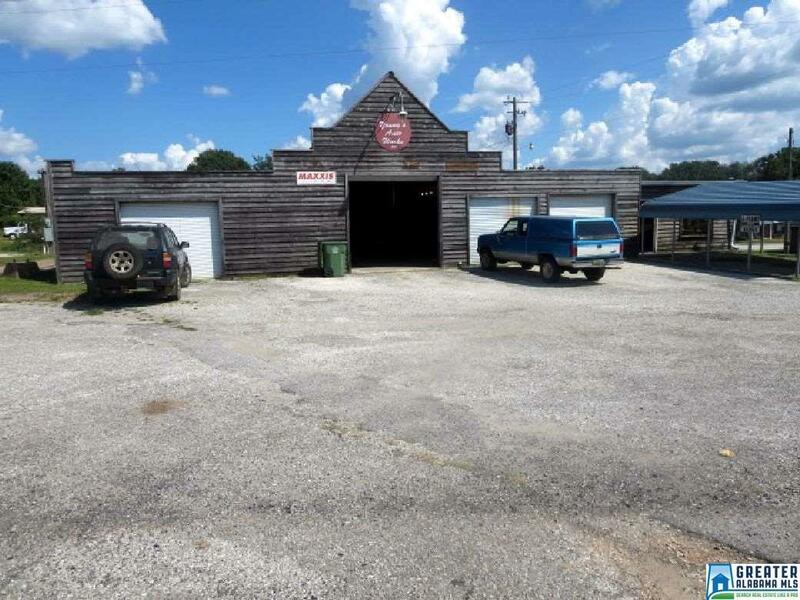 Good location for auto shop, tire store, muffler shop, or all of the above.